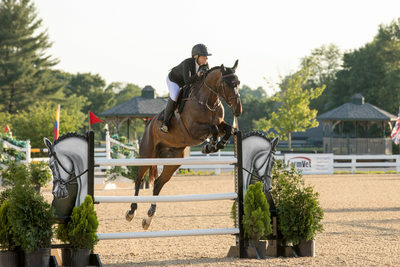 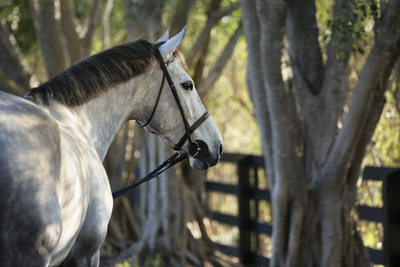 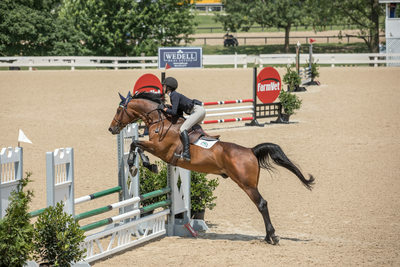 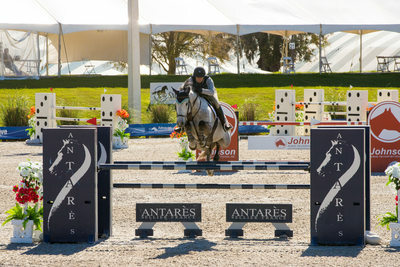 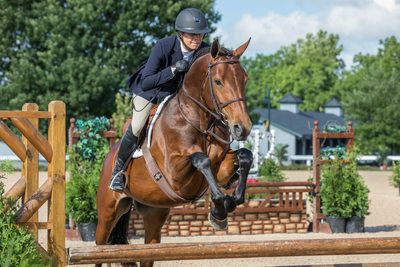 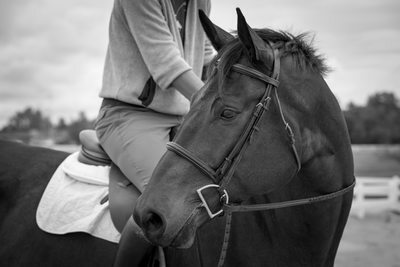 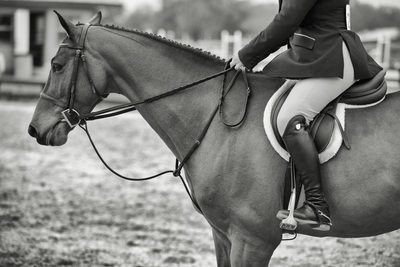 Fine Art Horses portfolio of images from sessions and horse competitions around the country. 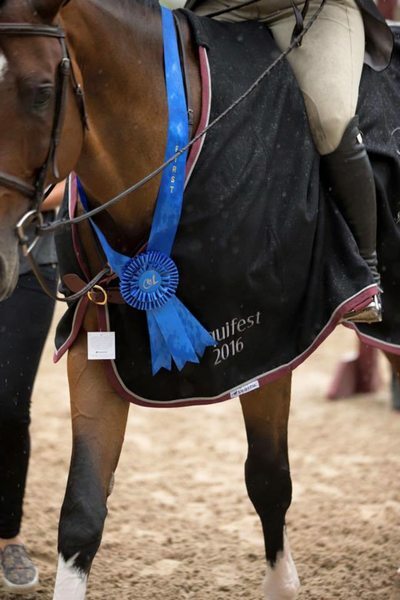 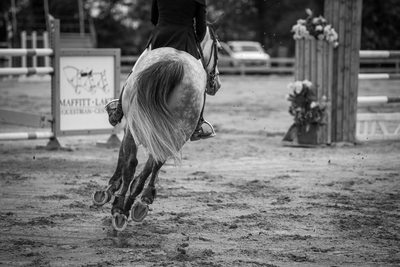 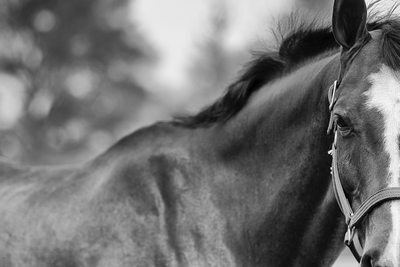 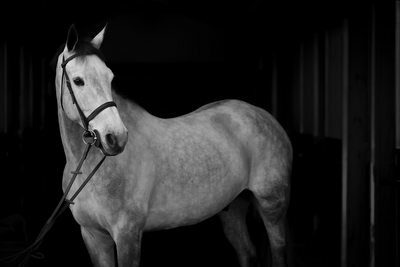 Fine Art Horses by Collin Pierson Photography is available worldwide for horse portraits, horse show documentary coverage, and fine art sessions with your horses. 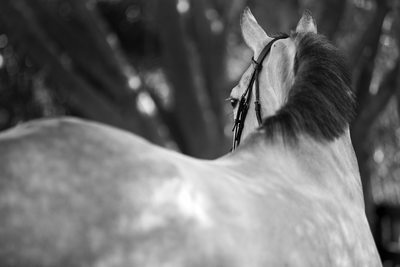 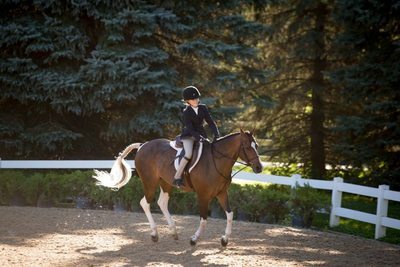 Fine Art Horses provides a selection of professional hand-made products such as Italian-made albums, matted image boxes, and hand-stretched canvases to showcase the most of your equine photography session.